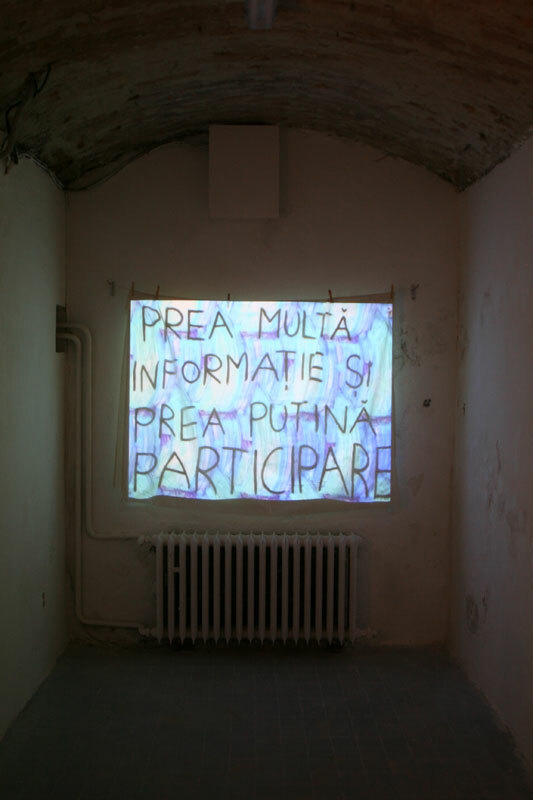 participants: AREA Chicago, Aliona BALAN and Alexandru LOZINSCHI, Nataša BODROŽIĆ, Maxim CUZMENCO, Paula DURINOVA, Michal HOLY, Tonka MALEKOVIĆ and Ion FISTICANU, Ștefan RUSU, Jarek SEDLAK, Spălătorie Theatre, Gruppo Tökmag, Vadim ȚÎGANAȘ, Vladimir US. 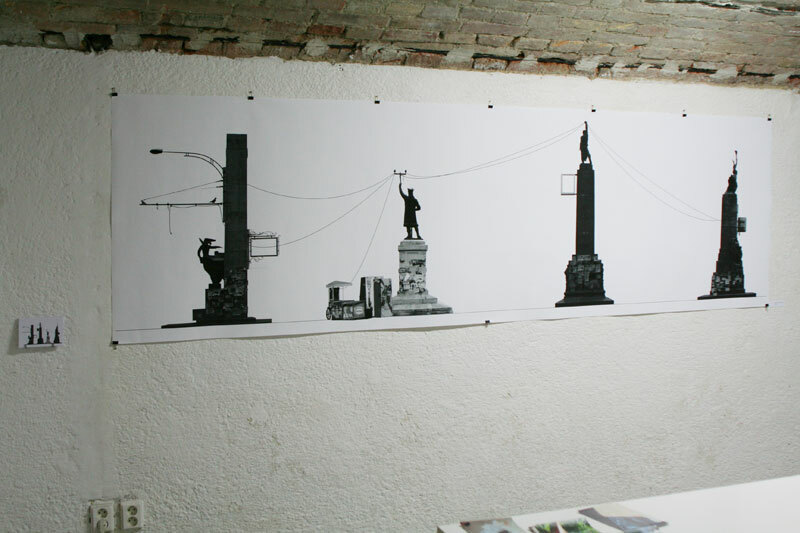 CHIOȘC/KIOSK project articulates and expresses the need for alternative cultural infrastructure to be created in Chisinau – a city where the cultural life is still dominated by institutions established during the Soviet period – as a model for sharing, education, production and presentation of socially engaged artistic practices. 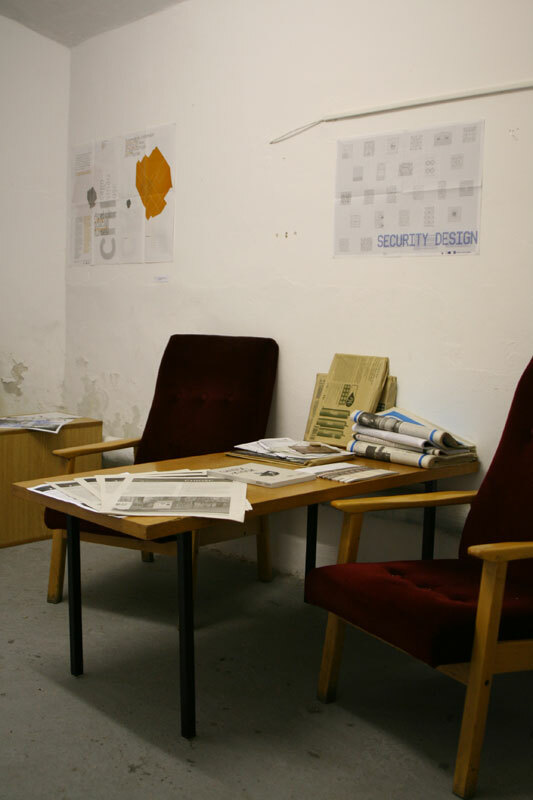 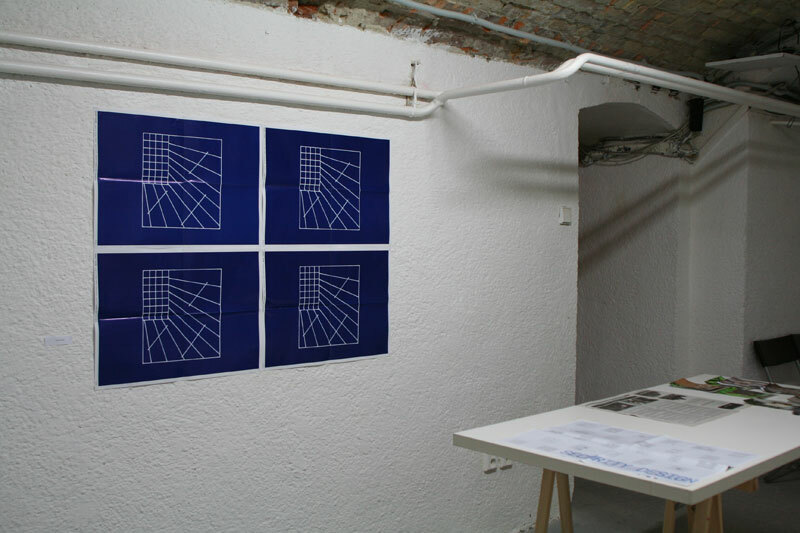 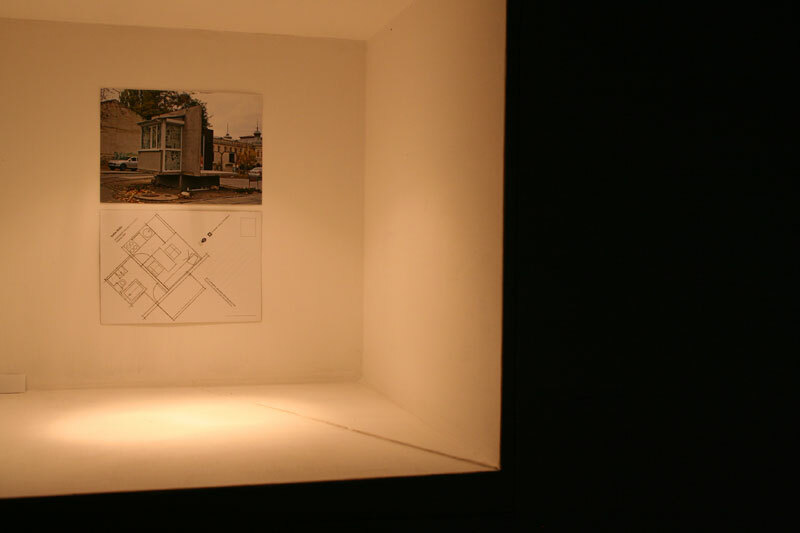 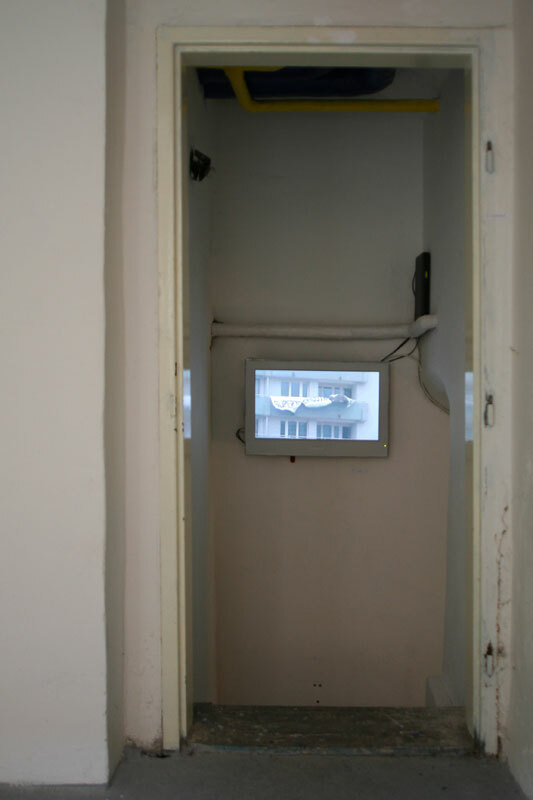 The exhibition presented in HIT takes form of a furnished flat, thus making reference to the FLAT SPACE – a functional replica of a socialist apartment designed by Stefan Rusu and commissioned to represent the identity of KIOSK/CHIOȘC project. 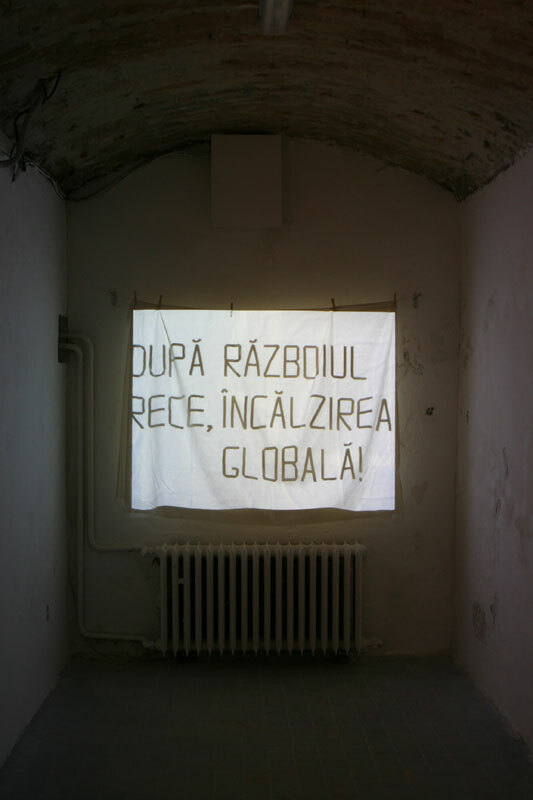 In its turn, the FLAT SPACE was conceived as a response to the existing self-sufficient and closed system of cultural institutions that is continuously supported by the Moldovan state within an outdated cultural policy framework. 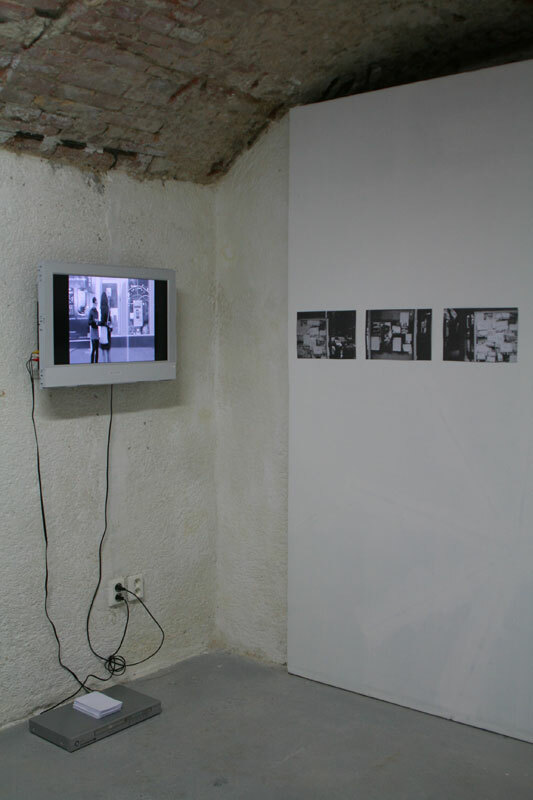 The other important reference that FLAT SPACE has is the phenomenon of the apartment exhibitions that took place in the mid of 70s, in bigger cities in USSR like Leningrad, Moscow or Odessa, organized by artists whose works got censored or banned from being exhibited in the official exhibition halls. 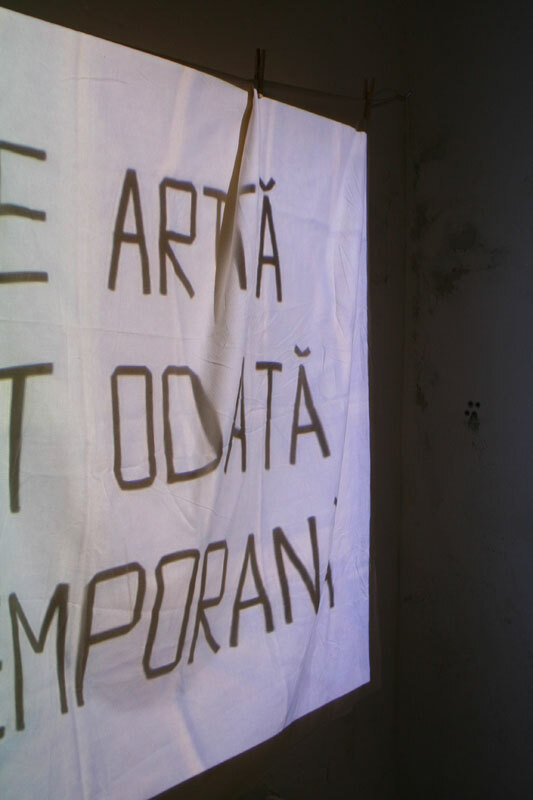 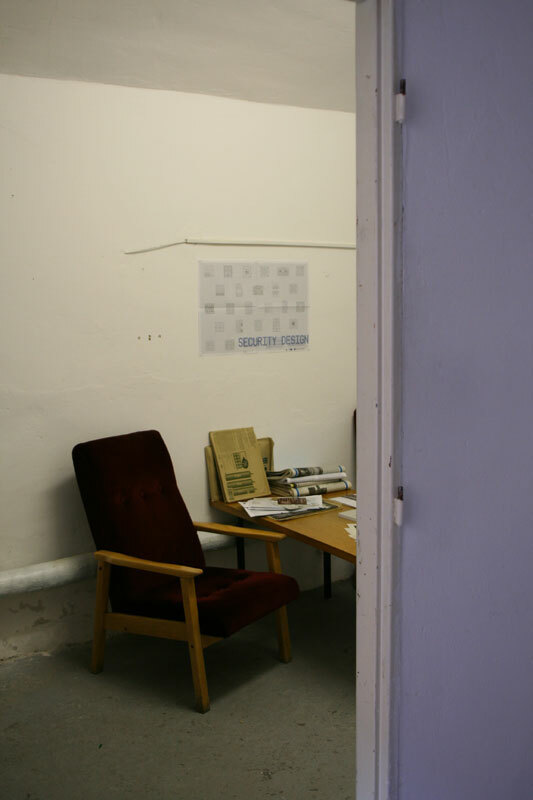 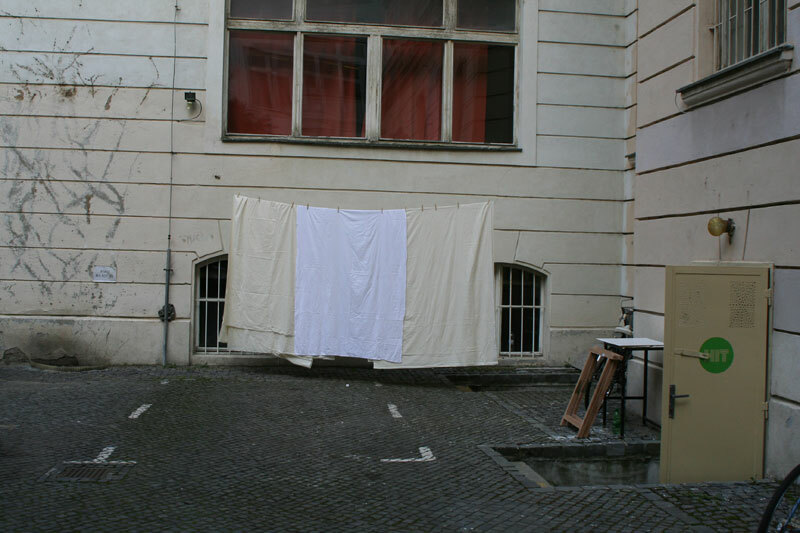 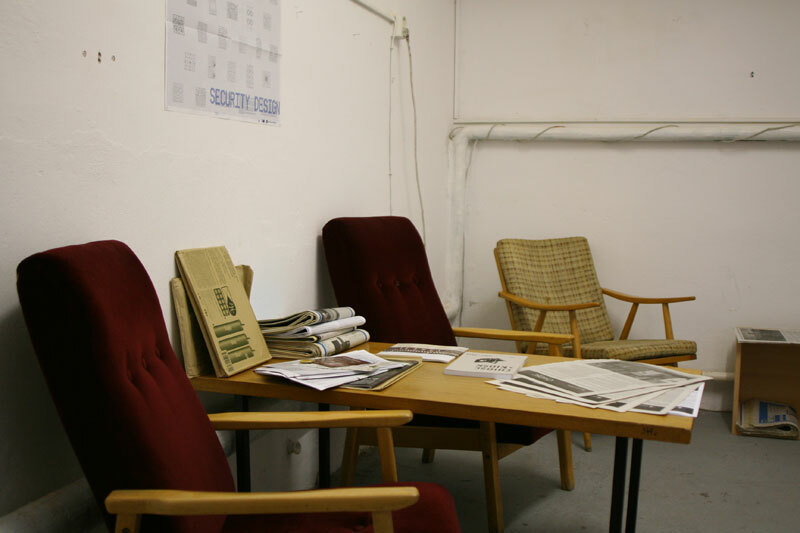 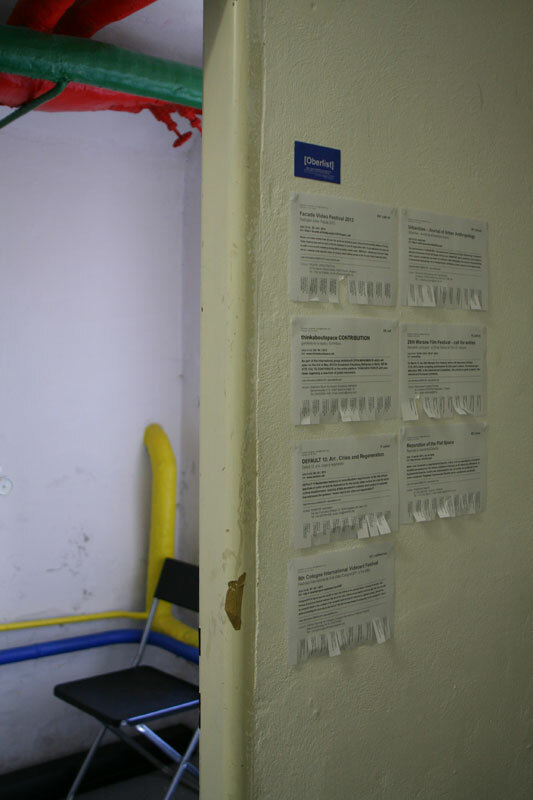 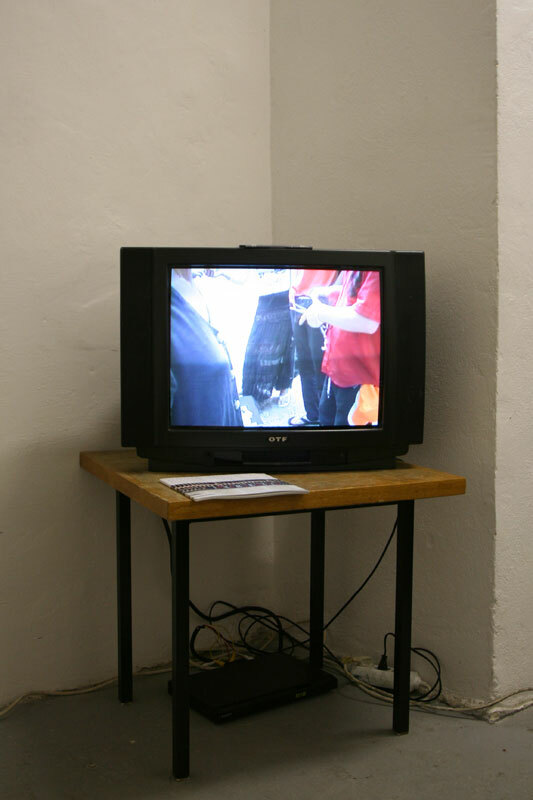 Today, many years later, FLAT SPACE can still be read as an apartment exhibition space due to the lack of support that contemporary art and culture receive from the authorities of the recently-born independent Moldovan state, thus being marginalized and reduced to an invisible phenomenon. 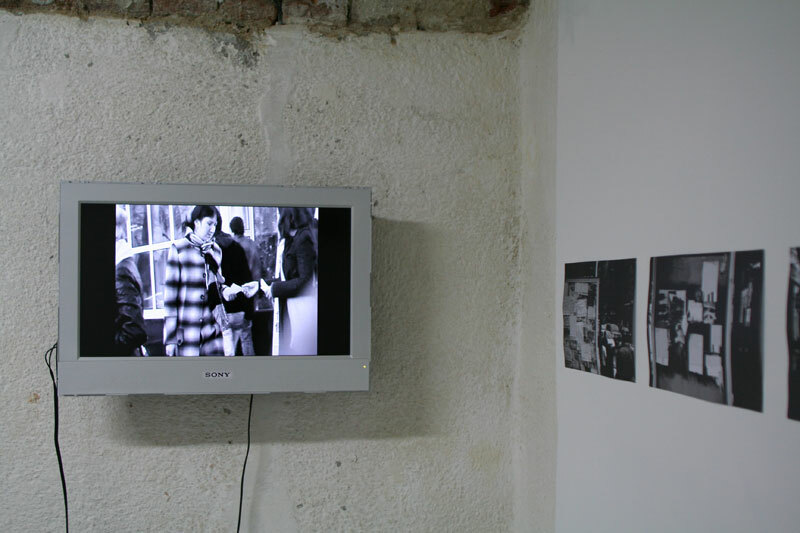 In the course of 2009-2012 KIOSK/CHIOȘC project supported artists, architects, curators and activists to project new functions and sometimes add a different significance to the inherited social (in the past controlled by the Soviet state) space, by extending the limits of what could become later a public space and by inviting new actors to step in, thus opening the process of city planning and space distribution to other previously excluded social groups. 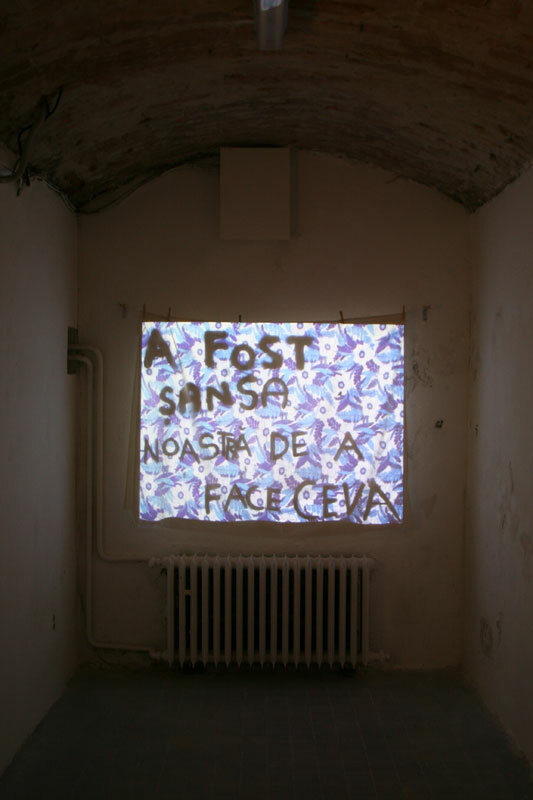 The current exhibition presents the works created by local and invited in the frame of KIOSK/CHIOȘC artist in residency program participants. 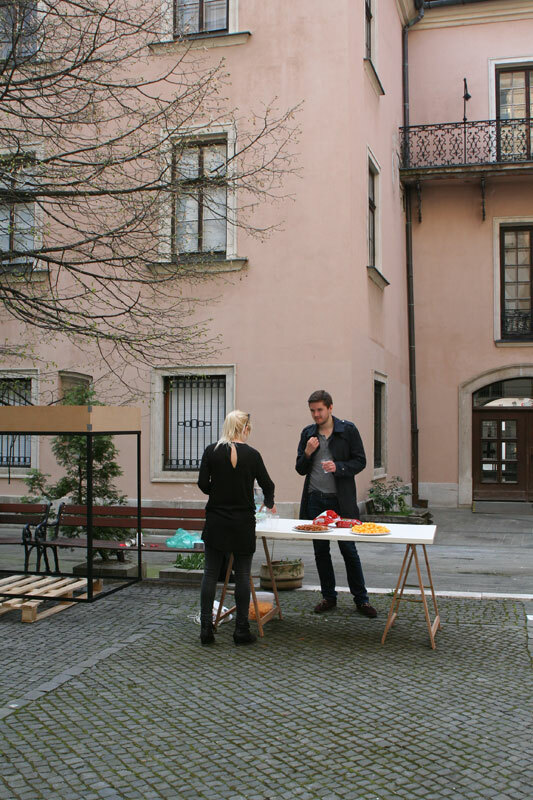 By making use of abandoned, underused or mono-functional public spaces the artists along with Chișinău inhabitants, open new spaces of dialogue and critical reflection, and observation of the recent public space transformations, questioning in the same time the established order and the existing regulations along with the authority that maintains them. 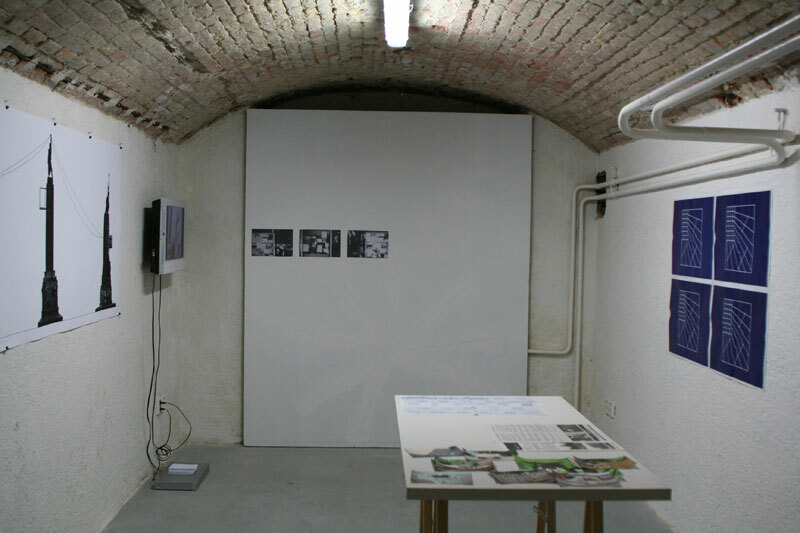 The outcomes of these interventions and the reactions to them should encourage us to rethink the role that art could play and the artist could have when working in and with the public domain, regaining and opening new space of interaction in a landscape dominated by private political and economic interests.